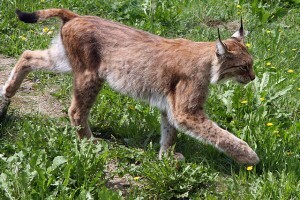 A new study has found that many European mammals living in habitats that are threatened by climate change are not able to find new areas to live in. A new study, published in the journal Diversity and Distributions this month, has found that many of the mammals living across Europe whose habitat is being destroyed by climate change are not able to find new places to live elsewhere. Of the 62 mammal species in the study, conducted by researchers at the University of Exeter, 30 will have their habitat substantially affected by climate change, but sadly they do not have the traits that could allow them to colonise a new habitat somewhere else in Europe. 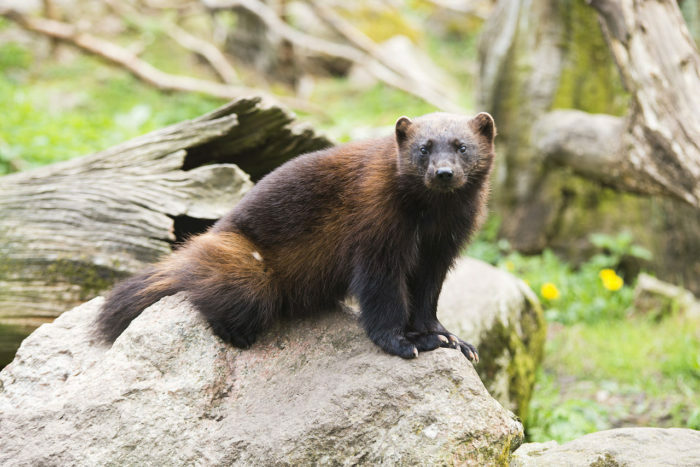 These included at-risk species such as the wolverine (classified as “vulnerable” in Europe), and others not presently classified as under threat, such as the Eurasian elk, the Iberian wild goat and the Pyrenean chamois. The researchers studied two sets of characteristics to see how well each species could relocate to the places where climate will be suitable in the future. One important characteristic is whether the animals are ‘generalists’ that can live in many kinds of habitats and eat a wide variety foods. The other important characteristic was the animal’s reproductive strategy. The scientists found that species that breed young and have many offspring have a better chance of establishing themselves in a new area. However, the complexities of climate change mean that some species, even those that are able to move relatively long distances, will struggle to move because possible new habitats are just too far away from current ones. One example is the Western Mediterranean mouse, currently found in places including Spain and Portugal. Under predicted climate change, this species may no longer be able to live in its current habitats and might be better off in eastern Italy. large carnivores are very important for the habitat they live in and the other species they live with, exerting top-down control of the environment. 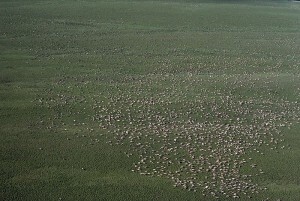 Therefore, carnivore populations and their habitats must be preserved. 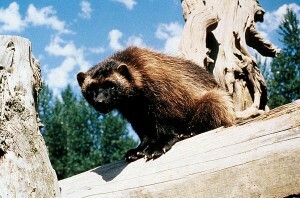 Their extremely low numbers mean that they are suffering from low genetic diversity, their habitat is being fragmented, trapping still occurs and human disturbance from snowmobiling and backcountry skiing disrupts denning wolverines. Although reindeer populations are naturally cyclical with numbers going up and down, it is man-made elements that are now behind this recent decline. 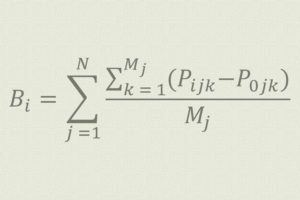 A new tool has been developed by researchers in Canada that determines which conservation actions help the most species and ensures that limited funds are well spent.